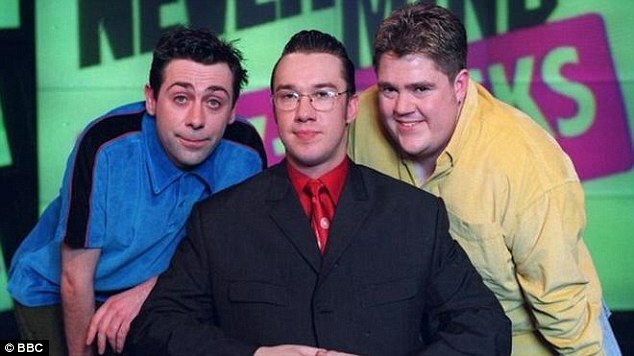 The former Never Mind the Buzzcocks host spent a night in custody after police were alerted to reports of screams in Chiswick, West London. It is understood that the 51-year-old has been barred from contacting the woman, described as a ‘former girlfriend’. One of his neighbours told The Sun: ‘There were screams coming from the house. The next thing police turned up and carted him off in a van. The Metropolitan Police confirmed that Lamarr was charged on September 1 with common assault and false imprisonment. 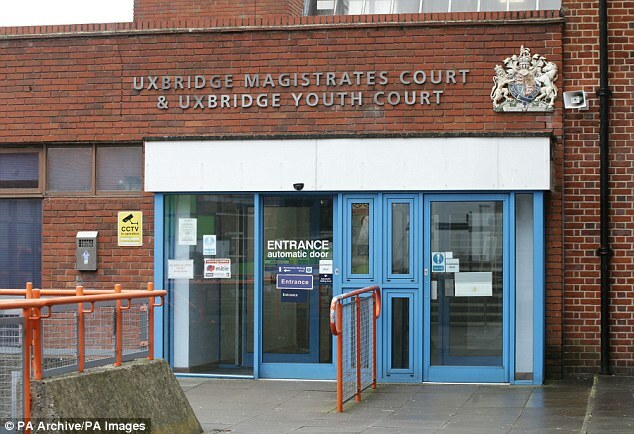 ‘He was released on conditional bail and will appear at Uxbridge Magistrates’ Court on October 2,’ a spokesperson said. Lamarr, born Mark Jones, found fame hosting The Word in the early 1990s. He captained a quiz team on Shooting Stars in the mid-90s before hosting Buzzcocks for nine years.